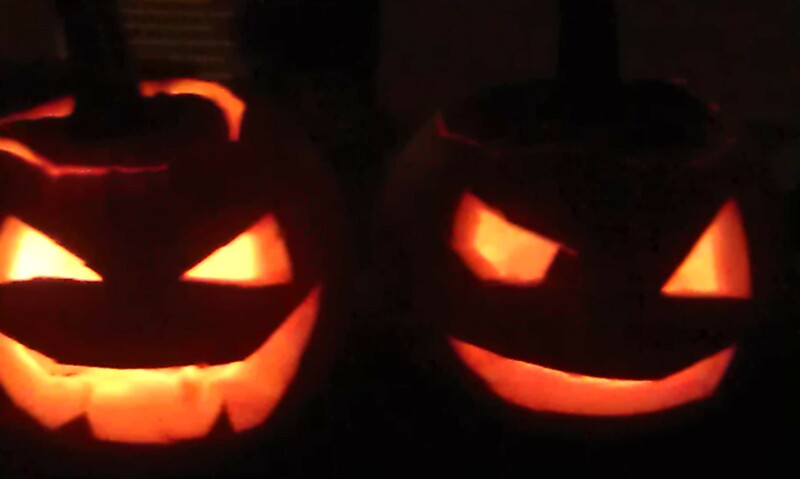 One of my favourite holidays of the year has just come and gone; the ghoulishly macabre Halloween. Though it isn’t traditionally a Dutch festival, its importation from the UK and US is starting to make some headway, particularly in Amsterdam where there are wild Halloween nights in the clubs. However, I think that the point has been missed somewhat. Halloween is really an autumn festival, celebrating harvest, but the Celts and Anglo Saxons also believed that it was also the time at which the division between the worlds of the living and the dead were blurred. As such, spirits could come back to pull pranks and cause havoc for the living. Thus people dressed up in order to hide their identities from the marauding ghouls; hence fancy dress. Pumpkins are an American take on the original British turnip carving, used to make scary faces to frighten off otherworldly intruders. This year I had a great Halloween, starting with a friend’s Halloween party, held at an abandoned school. 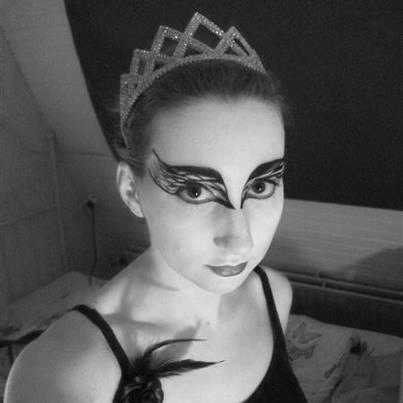 I went as the Black Swan (extremely creepy ballerina from the film of the same name), and there were vampires, a siren, Ursula the sea witch, gender swapping (surprisingly scary), a gypsy, a witch and a cat. Since it was my theatre friends it’s unsurprising that we shot a (terrible) horror movie in the school in the dark. I have yet to see the completed footage, though I’m not sure I want to! 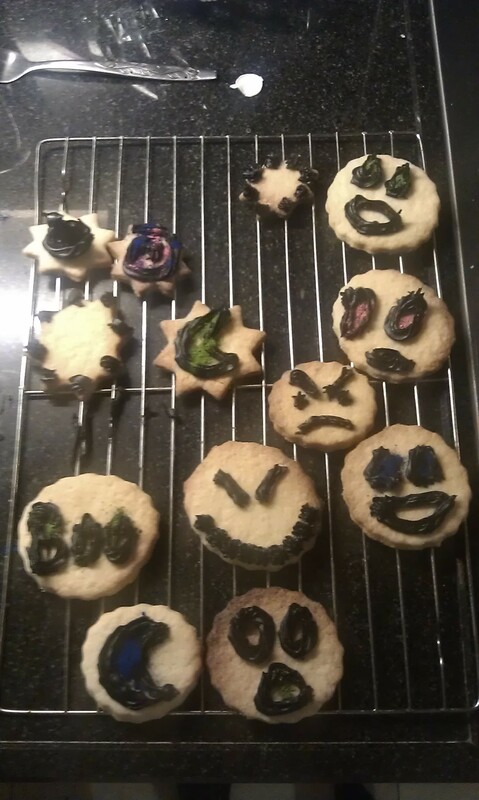 For Halloween night on the 31st, I did a proper home Halloween with creepy cookies, gluewein, carved pumpkins and The Nightmare Before Christmas on the telly. We even had some little trick or treaters! 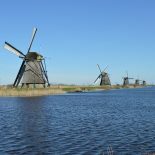 This entry was posted on November 2, 2012 by admin@theleidener in Anna, Culture.